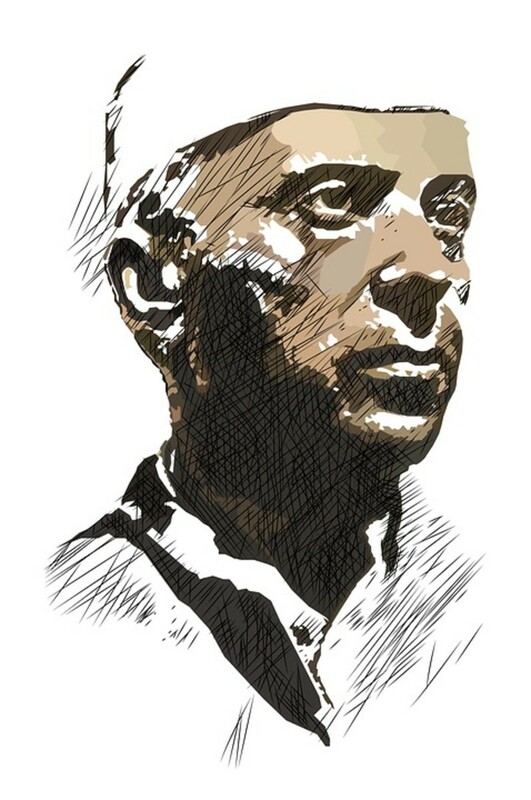 Jawaharlal Nehru was born in 1889 and died in 1964. Nehru was an intellectual who strode on the Indian political stage for close to five decades. This was the period when momentous changes took place in India. The British Raj which was firmly established at the turn of the last century received a knock out blow with the defeat of Hitler and the end of World war II. The victory under Churchill turned out to be Pyrrhic and within 2 years of the end of the war, the British had to go home, leaving India the " brightest jewel " in the British empire. This was also the period when Nehru joined the Congress party as a successor to the politics of his father Motilal Nehru. Motilal had been a staunch Congressman and was twice the President of the Congress party. The dominant figure in the Congress party at that time was MK Gandhi, a self-styled " Mahatma" who started his own method of nonviolence and satyagraha against the British rule. Gandhi had some hold over the Indian masses and Nehru decided that he would be better off if he followed Gandhi.He supported Gandhi and won his confidence. 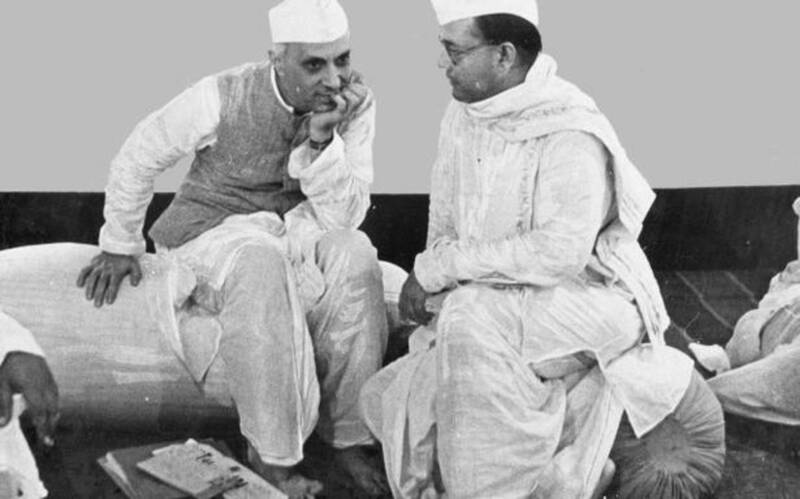 During the 1938 crises when Subhas Bose defeated the nominee of Gandhi to the post of Congress president, Nehru sided with Gandhi against Bose and worked to isolate him.Thus, when the British left India, Nehru was the choice of Gandhi to be prime minister. He remained prime minister for 17 years and despite his failures, he left behind the edifice of a democratic setup. Jawaharlal Nehru was the son of Motilal Nehru. Many lurid tales surround Motilal, who was obviously a man who believed in the good things of life. Jawaharlal was his only son, though he had 2 daughters. By all accounts, Motilal was a Hindu, but many rumors surround his life. It is possible that they may not be true, but again there is no smoke without fire. Rumours abound that Motilal had a Muslim wife as well from whom he had 2 sons, one of who was Sheikh Abdullah. There is no corroborative evidence of this. Jawaharlal was born a Hindu, but one of his statements makes a strange reading. He is reported to have said, " By education and thinking, I am an Englishman, by culture a Muslim and only by birth a Hindu". This statement is indeed strange and shows that Nehru was not a believer in classical Hinduism. No wonder he was deadly opposed to the RSS and wanted the home minister Sardar Vallabhai Patel to ban it. His actions over a period of time can be seen to be pro Muslim. 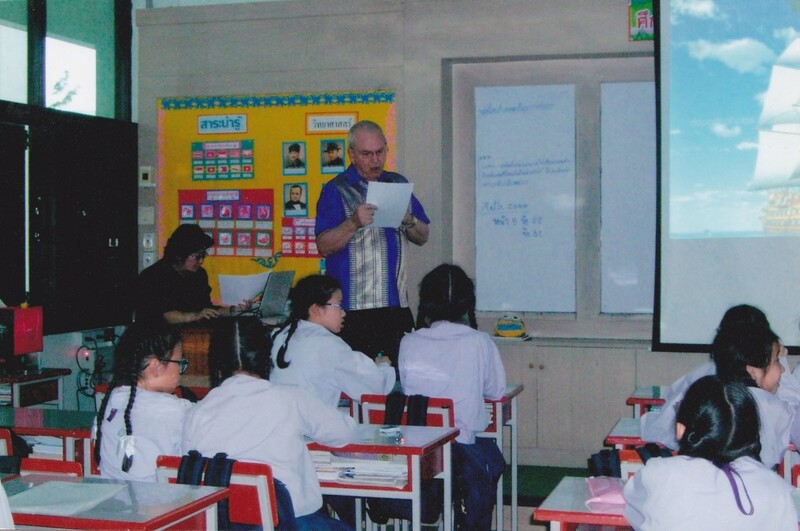 A glaring example is his failure to enforce a uniform civil and marriage code. He wanted and was vociferous to reform Hindu personal law, but allowed Muslims to carry on their personal law of 4 wives, triple talaq and other rights as per Sharia. The Moghul rulers kept meticulous details of appointments and these are available. There is no mention of a Hindu kotwal in the court of Bahadur Shah. The Nehru family lineage can be traced to the Mughal period. The last Mutual emperor was Bahadur Shah. He was a titular head, interested only in poetry and women. He had a large harem of young girls. The emperor was made the head of the 1857 uprising and after the crushing of the mutiny, the British were gunning for him. He was captured from his palace in the Red Fort and deported to Rangoon in 1858. It is known that Jawaharlal's grandfather worked as Kotwal in the court of Bahadur Shah. A kotwal is a police officer and has some importance in India.This word though archaic is still used. It must be mentioned here that under Muslim rule, generally Kotwals were appointed only from among Muslims. Thus, Bahadur Shah, a Muslim was unlikely to appoint a Hindu as Kotwal. Jawaharlal himself mentions that he saw a painting of his grandfather and he felt he looked like a Muslim. The painting of Jawaharlal Nehru's grandfather is available. Though it is faded, yet one can see that the man was a Muslim, replete with Muslim beard and headdress. His name was Ghaisuddin and he was a marked man after the British took Delhi and stormed the Red Fort. The British at that time were looking for all relations and associates of Bahadurshah. 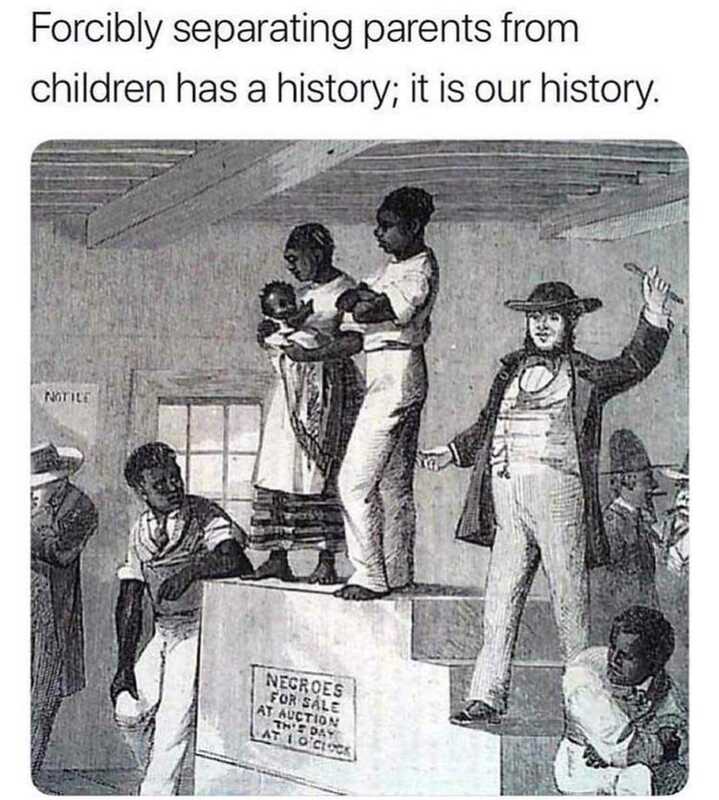 All who were caught were summarily executed. 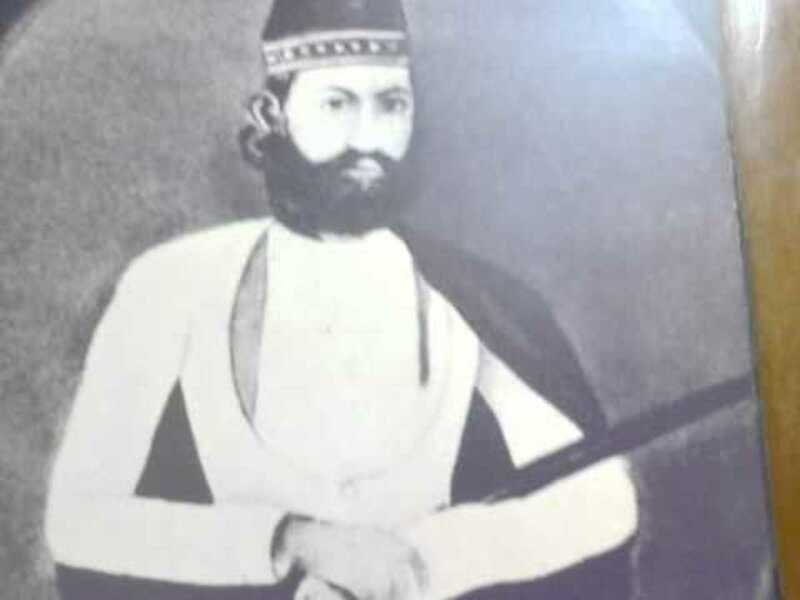 Ghaisuddin feared capture and execution. He escaped from Delhi, changed his name to a Hindu name and thus escaped the clutches of the English. Jawaharlal Nehru's grandfather was in all probability a Muslim. It appears that he died soon after the birth of his son Motilal. Thus Motilal never saw his father in flesh and blood. The evidence of all this is scanty and one can only make deductions. This tale of Nehru's grandfather cannot be verified as no records are available. The Nehru family has a deep hold on the Indian psyche. As the majority of India is Hindu, the family takes some pains to show their Hindu credentials. 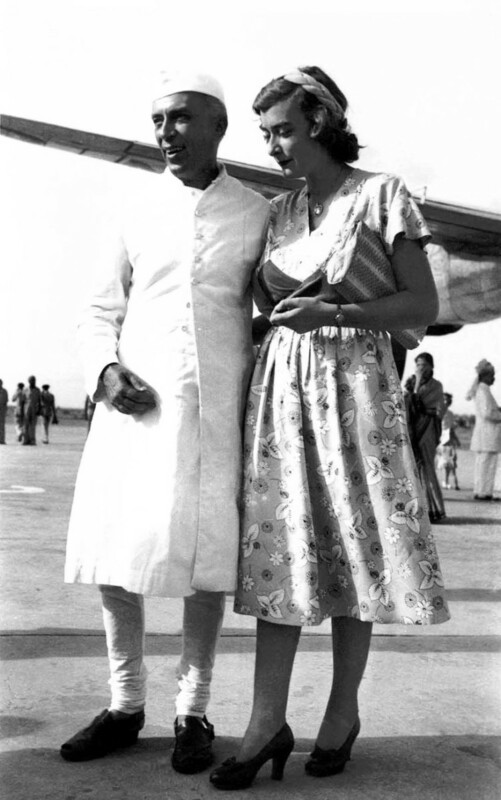 Jawaharlal's daughter Indira married a Muslim, his name was changed to Gandhi. Nehru's grandson Rajiv converted to Christianity but had a Hindu funeral. The family also keeps the origin and ancestry under wraps. They claim that Nehru's grandfather was a Hindu and worked in the Moghul court. All this is only of academic interest as India has moved forward and voted the Nehru dynasty out of power. But perhaps the later actions of Jawaharlal Nehru has something to do with his ancestry. Fascinating article. Nehru was a complicated figure who I always thought was misunderstood by the West, the U.S. in particular. That's what drove him towards the Soviets (nominally speaking). Your work reminds us that India is an enormously complicated place in terms of religion, culture and race.